hoco. Kasa series set 10 ..
hoco. Kasa series set 10 pcs (V9) Screen protector, Apple, iPhone 7/8, Tempered glass, Black..
hoco. 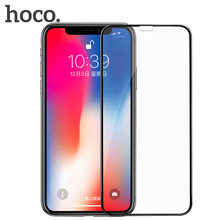 Lens flexible (V11) 2 pcs Camera protector, Apple, iPhone X, Tempered film, Transparent..
hoco. Lens flexible set 2..
hoco. 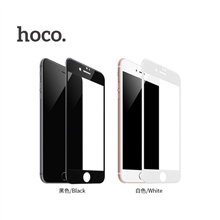 Lens flexible set 2 pcs (V11) Lens protector, Apple, iPhone 7/8, Tempered film, Transparent..
hoco. 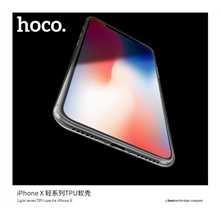 Light series Case, ..
hoco. 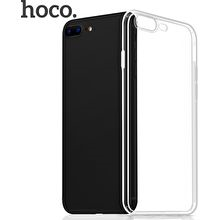 Light series Case, Apple, iPhone 7 Plus/8 Plus, Frosted TPU, Transparent..
hoco. 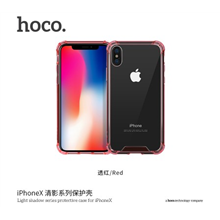 Light series Case, Apple, iPhone X, TPU, Transparent..
hoco. 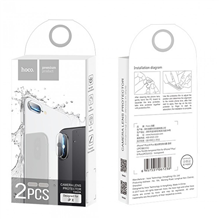 Light series Case, Samsung, Galaxy S9 Plus, TPU, Transparent..
hoco. Light series Case, Samsung, Galaxy S9, TPU, Transparent..
hoco. 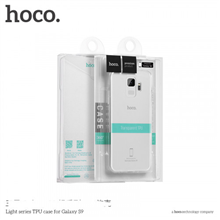 Light Series TPU Ca..
hoco. 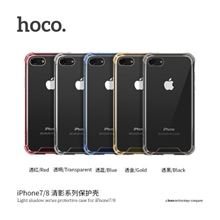 Light Series TPU Case and Film Set Case, Apple, iPhone 7 Plus/8 Plus, Highly permeable TPU ra..
hoco. 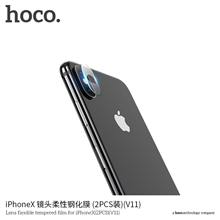 Light Series TPU Case and Film Set Case, Apple, iPhone 7/8, Highly permeable TPU raw material..
hoco. Light shadow series Case, Samsung, Galaxy Note 8, TPU, Red..
hoco. 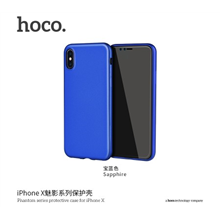 Phantom series Case, Apple, iPhone X, TPU, Blue..
hoco. Shatterproof edges full screen ( A1 ) Screen protector, Apple, iPhone 6 Plus/6S Plus, HD glass..